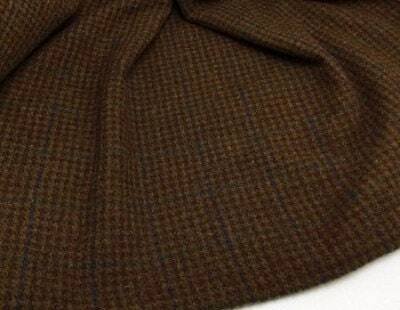 Night Owl is a brown plaid. Great for animals, trees, backgrounds and good to use in turkeys. Absolutely beautiful couldn't be happier.